When you need the job to stay clean and spotless our Lisle Inspector gloves are the perfect choice. They can be worn alone or used as glove liners. 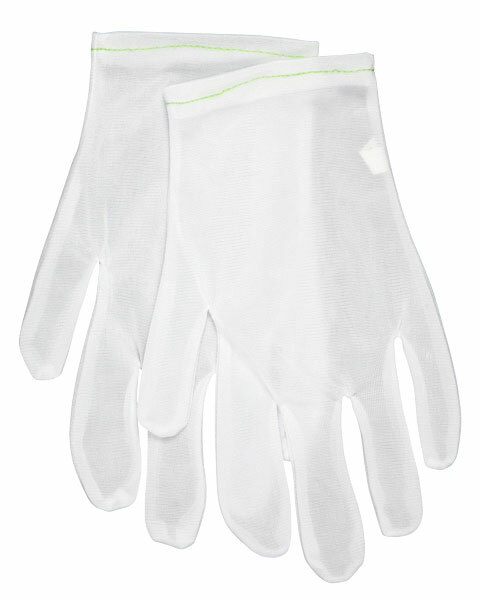 The 100% Nylon 8700 and 8710 gloves offer an excellent option for low lint applications. 8710 is sizes for ladies.